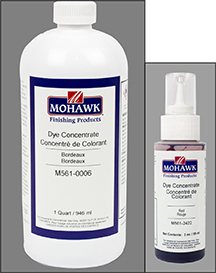 Mohawk high performance Stains & Coatings are formulated to meet the needs of Kitchen Cabinet, Mill Work and Custom Finishing Shops. 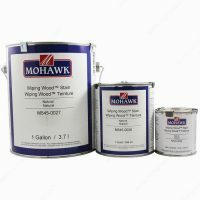 We offer a full line of low-odor, low-VOC Mohawk stains, Mohawk wood stain and glazes which can add a beautiful and professional looking finish to your wood products. 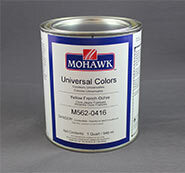 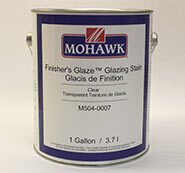 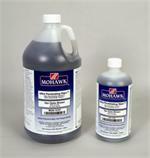 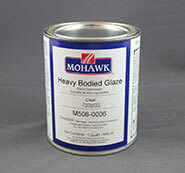 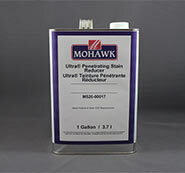 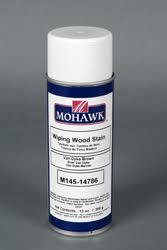 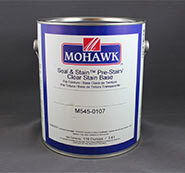 Mohawk offers a wide choice in mohawk wood stain, mohawk stains and finishes and glazing products and most of the rich mohawk stains can be sealed in as little as 30 minutes.